NATURE LOVERS DREAM! Build your dream home or just a get away here with NO IMPACT FEES! NO HOA! Great and reasonable Geneva bubble water available from the Lake Harney Water Association - the water meter is already in place! 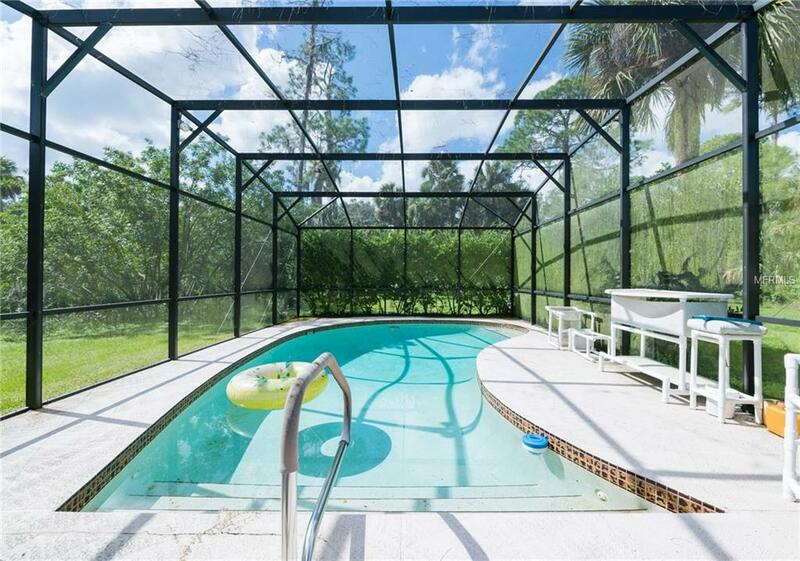 Enjoy your SOLAR HEATED and SCREENED INGROUND POOL overlooking Jane Creek! 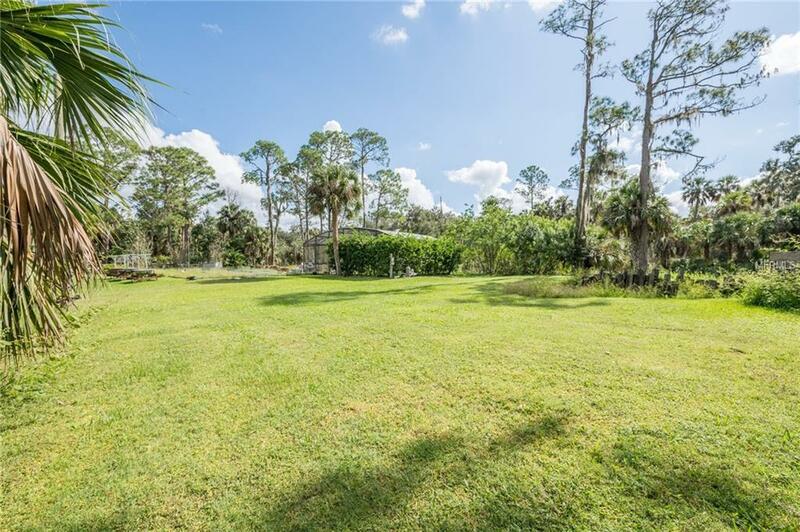 Put your boat in right in your own private backyard BOAT RAMP and explore all that Lake Harney and the St. John's River has to offer. 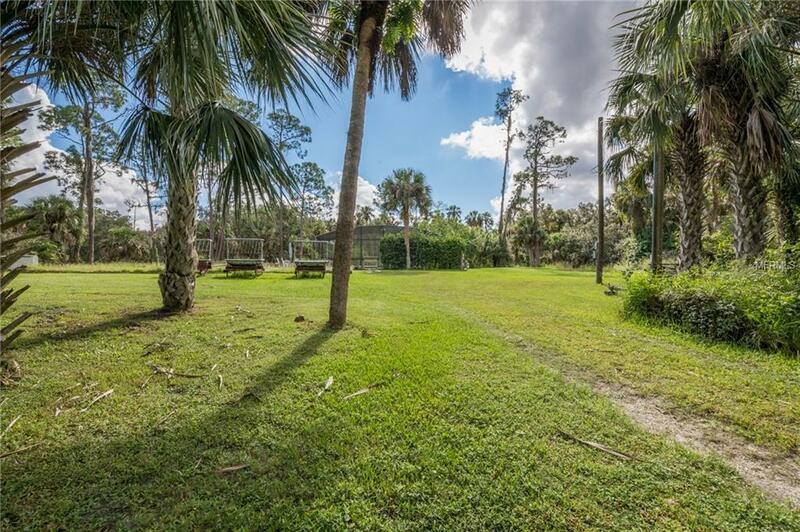 There is also a private deck perfect for fishing or manatee watching. Septic tank and slab already in place from a previous 2,240 sq ft home. 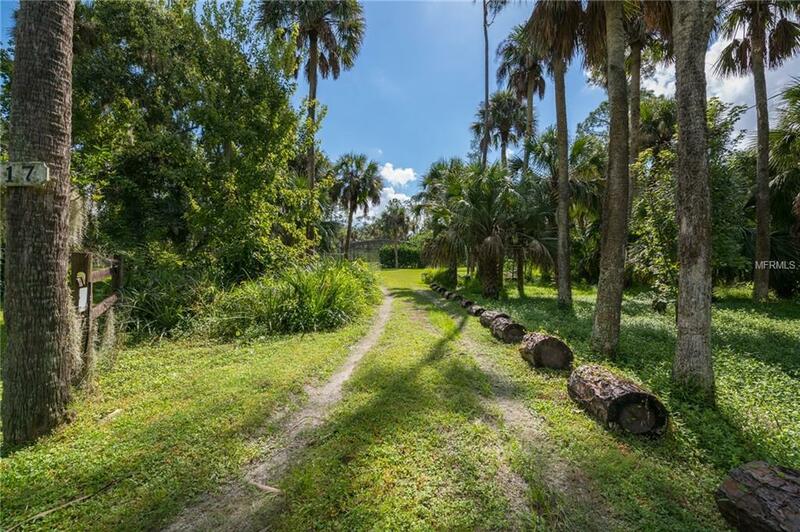 The possibilities are endless on this oversized .66 acre lot! Nature lovers, star gazers, or someone just looking for a quiet paradise get away - this is for you! Geneva offers rural living just minutes from Oviedo shopping and restaurants. Zoned for EXCELLENT SEMINOLE COUNTY SCHOOLS!